Australia boasts one of the world's most competitive and renowned tertiary education systems, with international students attracted to the country's high quality institutions. Australia's enviable quality of life, pleasant climate, and secure environment contribute to its competitiveness and desirability as a regional centre for education. The OECD's Education at a Glance 2013 reports that Australia is home to the highest proportion of international students in tertiary enrolments in the OECD. Also, the IMD recently ranked Australia first in the world for inbound student mobility, measured as the number of foreign tertiary-level students per 1,000 inhabitants, in the World Competitiveness Yearbook 2013. Sydney was ranked first in the world for the size of its international student population by A.T. Kearney's 2014 Global Cities Index. Sydney was also ranked as the fourth most popular city for international students in the QS Best Student Cities Index 2014. In 2013, around 366,000 international students were studying at Australian tertiary education institutions (including universities and vocational education and training institutes), with over 128,000, or 35% of them, enrolled in New South Wales. 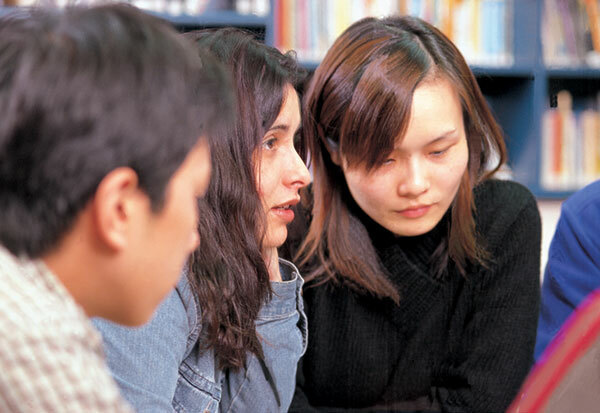 The countries providing the largest numbers of overseas tertiary education students to New South Wales include China, India, Korea, Thailand, Indonesia and Nepal.